There are many churches and individuals who believe that people must be baptized in water in order for them to be saved from their sins and go to Heaven when they die. 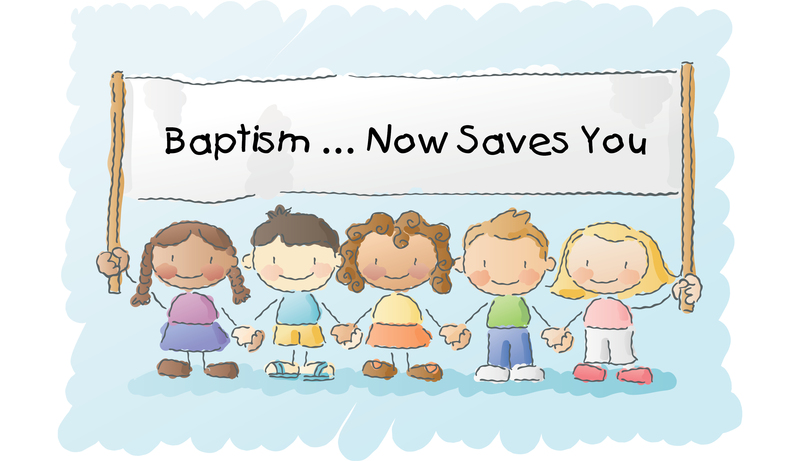 Some churches teach that baptism is essential to salvation. Those churches generally believe that anyone who trusts Jesus, but does not also get baptized in water before they die, must then go to Hell, because they did not perform the “good work” of getting baptized that they might be saved thereby. Churches believing that baptism is essential to salvation tend to de-emphasize the Blood of Christ as an all-sufficient payment for sin. Instead, they believe that the blood of Jesus is not really sufficient to “cleanse us from all sin”. (See I John 1:9). Instead, they believe that salvation must be obtained through both the good work of Christ on the cross, and through the good work of man in baptism. People who hold to this false doctrine believe that Man therefore becomes a “co-redeemer” together with Christ. They believe in salvation by the grace of God plus the works of man. This is the erroneous belief that Jesus and man both work together to pay for sin, a doctrine also taught by the Popes of the Roman Catholic Church. 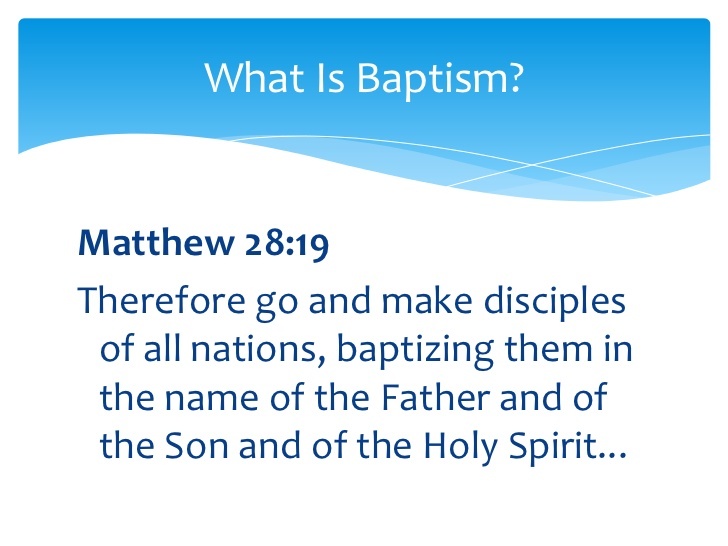 One of the most well-known churches teaching that baptism is essential to salvation is the “Church of Christ”. I once heard a man say that he knew of a preacher who was raised in the Church of Christ and stayed in the Church of Christ all of his life. Nevertheless, even though he was a preacher in the Church of Christ, on his death bed he wanted to be baptized “once again”, just to “be sure” that he would go to Heaven instead of going to Hell when he died. Those churches believing that baptism is essential to salvation often use such verses as Acts 2:38 to support this point of view. This view of baptism held by the Church of Christ can be traced to its founder, Alexander Campbell. Alexander Campbell once said that, “Immersion is that act by which our state is changed” The idea that baptism itself saves, (instead of Jesus alone saving us from our sins through His own redeeming blood shed on the cross), is called “baptismal regeneration”. The act of baptism is actually a picture of what should have already happened in the lives of believers before they were baptized. Namely, that they have already been forgiven for their sins and therefore they have already been made ready for Heaven by trusting Jesus alone for salvation. This then brings up an interesting question: If all of their sins were already forgiven before they were baptized, then how can there be any sins left over for baptism itself to “forgive” or wash away? Also, which sin will they be sent to Hell for, if someone had trusted Jesus, but then died before getting baptized? I was baptized a few times before I was actually saved. In fact, all that happened to me on those occasions was that I got wet. I was not saved by getting baptized. When I did get saved by trusting Jesus alone for my salvation, I was e again baptized — but this time out of obedience to Christ! Since I had already been saved, I had no need to try to earn my own salvation by my own good work of baptism. Jesus had already saved me. Jesus did all the saving. It was all Christ. SOURCE: This article is a slightly condensed version of a small booklet that I wrote a few years ago. It’s purpose is to expose the false teachings of the so-called “Church of Christ.” If you attend a Church of Christ, or you know someone who does, I challenge you to read this study carefully, checking all of the scripture references in your Bible and praying for the Lord to show you the truth (Jn. 16:13). Remember, Jesus said SEEK and you shall FIND (Mt. 7:7). Here Haun isn’t referring to the SPIRITUAL body of Christ. He is referring to his own religious group, which he CALLS the body of Christ. He is referring to his particular group of people who believe and practice the same things, NOT a spiritual body of born-again believers. This can be very confusing for an unsaved reader who knows not what it means to be born-again spiritually into the spiritual body of Christ (Jn. 3:3; I Cor. 12:13). The only “church” that the natural man can understand is a PHYSICAL church that he can see with his eyes. A natural man who has never been saved cannot understand how it is possible for people to be “born” into the spiritual body of Christ. Unfortunately, the Church of Christ people don’t understand it either. This is a common belief in the Church of Christ. 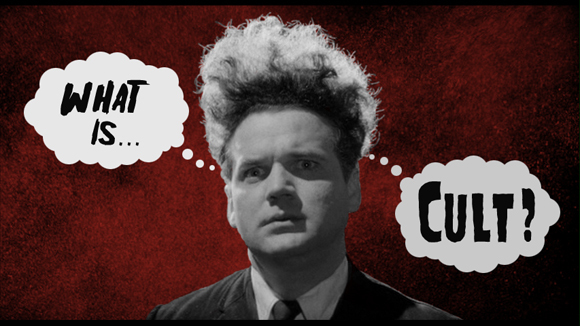 Another tract titled, Are You Looking for a Church? (Exum Press, Crystal Lake, IL. ), says on pages 11 and 12 that the Church of Christ people are actually going back and becoming members of the “original church that Christ built.” These people believe that the true Church ceased to exist for about seventeen centuries, and that THEIR church has restored the true faith for today. This would mean that such great Christian men as John Wesley, Martin Luther, John Knox, and George Whitfield were not really members of the “true church” because the “true church” didn’t exist in their lifetime. There is absolutely NO SCRIPTURAL SUPPORT for this doctrine. In Matthew 16:18, the Lord Jesus Christ plainly said, “. . . . I will build my church; and the gates of hell shall not prevail against it.” The true church has existed since the day Jesus started it. All throughout church history, millions upon millions have entered into the spiritual body of believers by receiving Christ as their Lord and Saviour (Jn. 1:12; Rom. 10:13). If you have received Jesus Christ as your Saviour, then you are a member of the true church, no matter WHAT denomination you are associated with, and if you haven’t received Him, then you are NOT a member of the true church, regardless of how many religious groups you join. Salvation is not in a church; it’s in a PERSON–the Lord Jesus Christ. The Church of Christ claims to reserve for itself the ONLY scriptural name for a New Testament church, although the term “church of Christ” is found nowhere in the Bible. 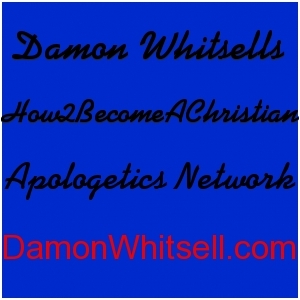 This is the result of human reasoning, not Bible study. 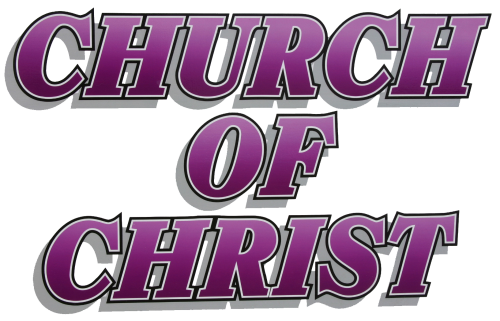 There is nothing particularly wrong with the term “Church of Christ,” but it is wrong to insist that this is the ONLY scriptural name for the church when the term isn’t even found in the Bible! A Bookmark of Basic Bible References, by John Hurt (Hurt Publications, Smyrna, TN), gives several scripture references to “prove” that the term “church of Christ” is the only scriptural name for the church. The references listed on this bookmark are Romans 16:16, Acts 4:12, Matthew 16:18, Philippians 2:9-10, Isaiah 62:2, and Colossians 3:17. The term “church of Christ” is found NOWHERE in any of these references, because the Lord never specified a special name for the church. The disciples were first called “Christians” at Antioch (Acts 11:26), but a specific name is never given to the church itself.